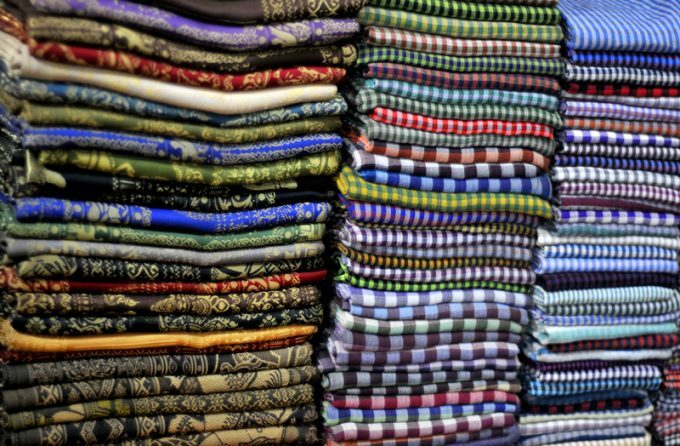 News from Cambodia, which last year saw air freight volumes grow 14% due to a surge in demand for its garment exports. The US, China and Japan were the three top destinations, with Chinese growth amounting to 34%, supported by Cathay Pacific operating dedicated freighters for over a year on the basis of strong demand. “Our cargo traffic is closely linked with the garment industry, so basically we grow when it does well,” said a Cambodia airports representative, and predicted 4-5% growth this year.